So it’s been a long time between posts…lets just say I have been a bit distracted with other things, work, family, the usual. 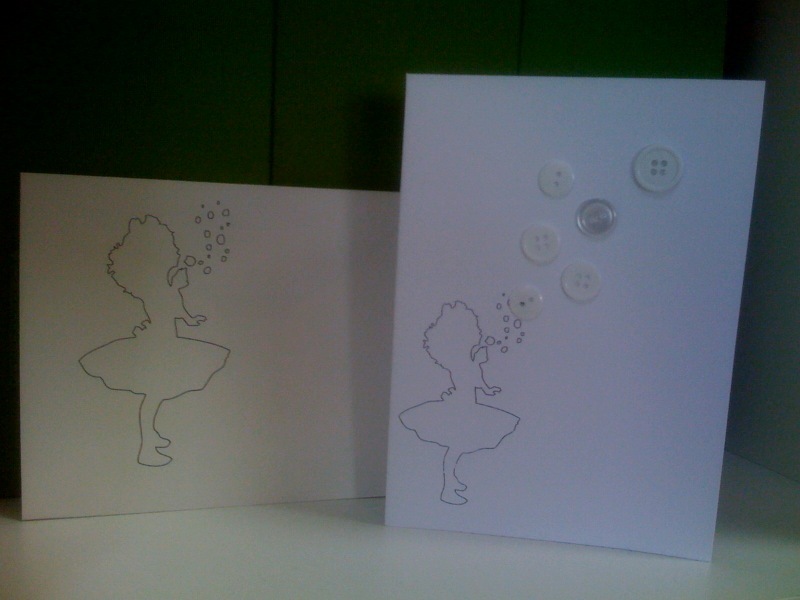 I am thrilled though to finally post some pics from the boy’s birthday. 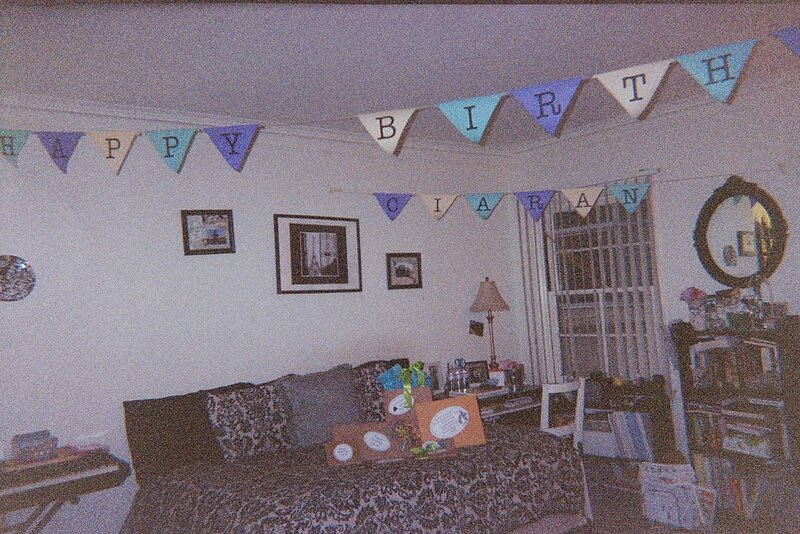 As you may recall, I took him to see Bruce Springsteen, but the night before that fateful event I decorated the apartment and surprised him with a myriad of other gifts and goodies! 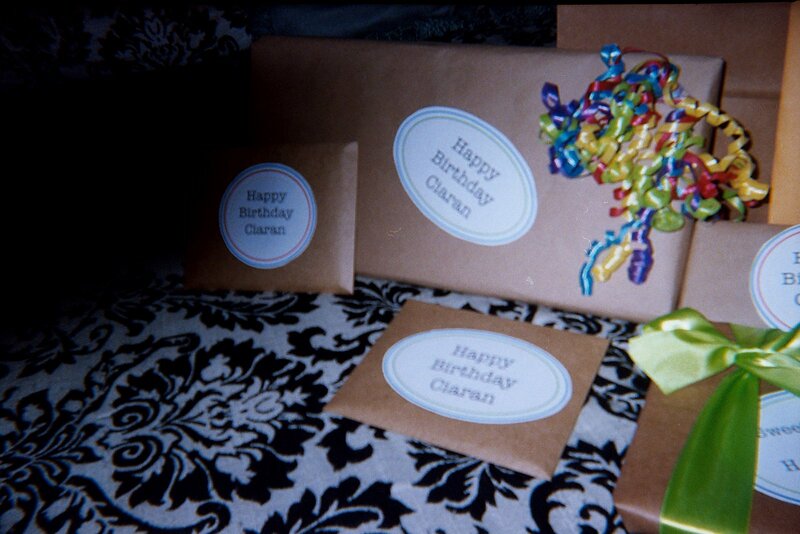 I couldn’t find my camera to take pics of my adorable set up, so I had to use a dispos able one I found lying in the back of a drawer, so the quality is terrible, but hopefully you get the idea. For the banner I simply printed out the letters on alternating c olored copy paper, then cut into triangles and taped onto twine. Totally easy, but came out looking very impressive! 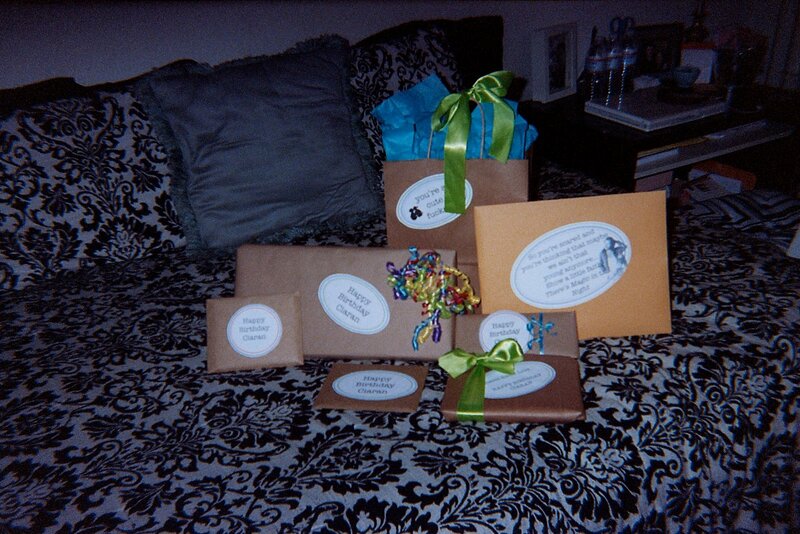 Each of his gifts had a cute tag with a special message, all using the same colors of teal, electric green and purple. I think it all went over very well. 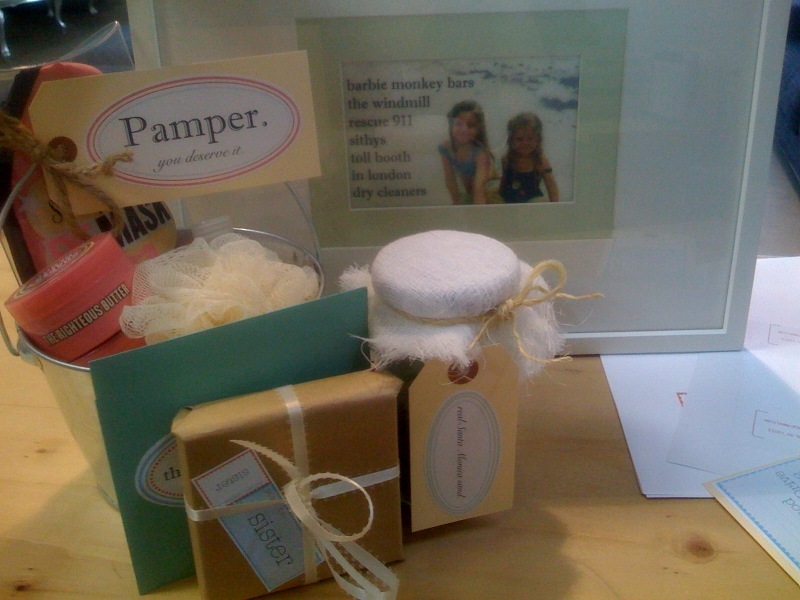 My coworker, Brittany, did a similar kind of super cute packaging for her sister’s birthday! Which I have been dying to share with you! 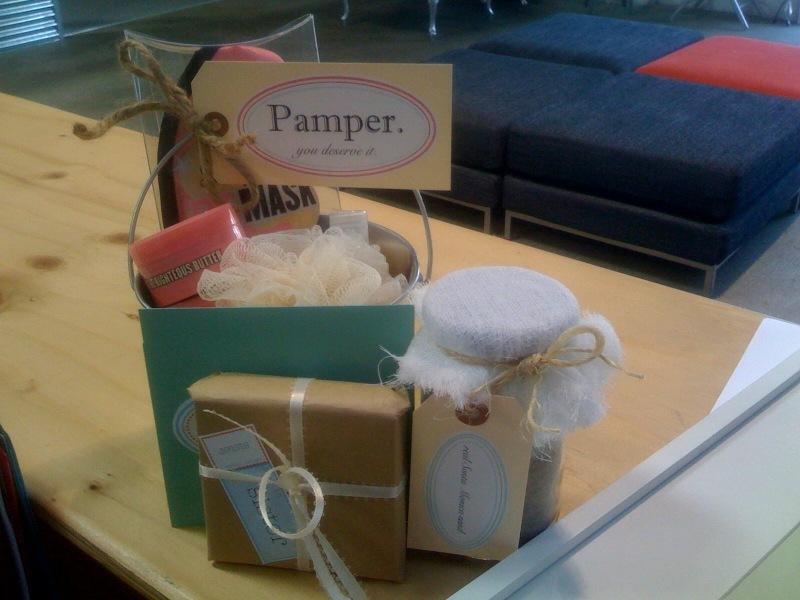 She is super talented on the design front, and created this fantastic “pamper pail” for her sis to enjoy. Be sure to click on the picture to enlarge and get a better view!